Tree Service Company in Fort Worth, TX. We have Certified Arborist and Quality Tree Services in the Dallas Fort Worth area. We have Treated Thousands of Trees Back To Good Health. Our crews simply know how to tend to your trees. Our equipment is new, we take the best approach and will not try to sell you services that are not needed to get the results you are looking for. All of our technicians have one goal in mind we want to give you the best service for the best price in the DFW Metroplex. We understand that a happy and satisfied client is a lasting member of our team. 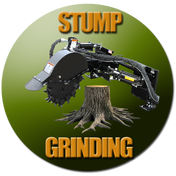 When choosing a tree care professional give us a call, we can help you. Tree Service Fort Worth is rated number one in the Fort Worth area. Are there any diseased branches or other parts of the tree? How healthy are the leaves, normally a sure way to spot problems? Proper selection of which limbs should and should not be pruned? What season is the scheduled pruning taking place? 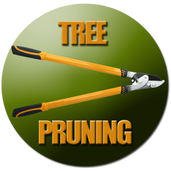 Remember that the trees in your residential lawn or business are the most costly and if pruning is not done correctly it could ruin the overall value of your landscaping. Tree Service Fort Worth will take the time to really educate you on what should be done to obtain your goals without damaging your trees health, beauty, and longevity. Don't trust just anyone for a tree removal service on your property, this could result in disaster and you could be paying for years to come! First and foremost, think about the liability, the risk factor you involve yourself in when contracting a company for this dangerous job. Especially, if there's any of their personnel over 6 feet in the air with a chainsaw. Does your tree company have insurance? Not just any general liability we are talking about an entire coverage anything from General liability to workers compensation, property damage, death coverage, auto coverage, and these are just to name a few. If they are using contractors are those contractors covered under their Umbrella coverage? North Texas is known for a variety of diseases that can kill your trees in a few months from being infected. Tree Service Fort Worth has advanced Arbor Care solutions with in-house tree Arborist available that can diagnose your trees sickness. We can treat your diseased and sick trees in several ways of bringing them back to good health. 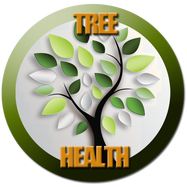 We offer, "Systemic Root Feeding" and "Tree Injections" to restore your trees health. New homes can be very beautiful but the majority of them don't have the character of wonderful looking trees! Our most important service is to oversee the well being of your greatest landscaping investment. Why call around to see which one will work for you. We can do that for you and save you time and money. Rest assure the diagnosis of your trees will be in good hands. A Tree Service company in Fort Worth, TX. 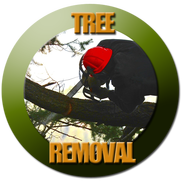 We offer tree trimming, tree removal, tree injections, and more! Tree Service Fort Worth stands by its promise to service its clients with excellence and an unparalleled work effort that's infused into every staff member of our team. 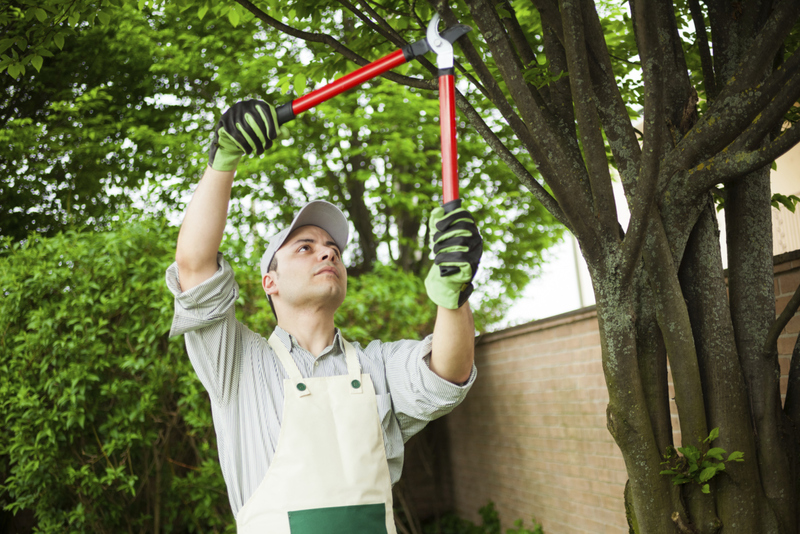 We are a complete Arbor Care company that provides total Tree Care solutions. We take the time to train our crews to care about their job and do everything within their power to go over and above for what a client is asking us to do. ​We treat old and new client relationships with the same level of excellence as we did the very first time we serviced their property. Our goal is to care for the trees in a way that can be shown through the work and beauty of the end result of performing the job right. ​When you hire Tree Service Fort Worth you are hiring a new family member to your residential home or commercial business. We truly take the time to do every job with care and to the best of industry standards. Our staff has over 90 years of combined experience with tree care service, we can also treat tree disease in Dallas, TX. 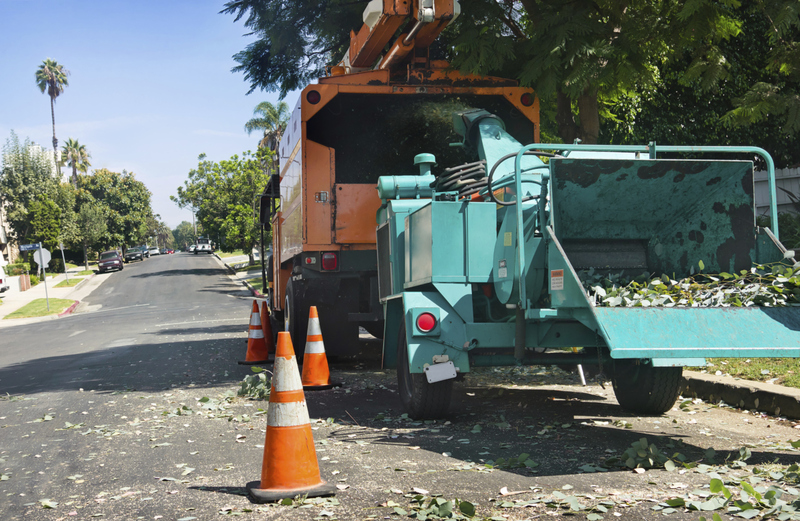 Our crews are complex with well-rounded experience in a variety of tree service aspects. We have one of the biggest experienced land clearing teams in North Texas. With the capacity to clear brush from 1-1000 acres of land fully equipped with dump trucks, bulldozers, bobcats, and everything needed to make the job fast and efficient. Our Land Clearing Fort Worth service is rated #1 and we are ready to take on any project you might have. Its simple just highlight the city and click to fill out form. Arlington, Azle, Bedford, Benbrook, Blue Mound, Burleson, Colleyville Crowley, Dalworthington Gardens, Edgecliff Valley, ﻿Euless﻿, Everman, Flower mound, Forest Hill, Fort Worth, Grapevine, Haltom City, Haslet, Hurst, Keller, Kennedale, Lake Worth, Lakeside, Mansfield, Newark, North Richland Hills, Pantego, Pelican Bay, Rendon, Richland Hills,River Oaks, Saginaw, Sansom park, South Lake, Trophy Club, Watagua, Westlake, Westover Hills, Westworth Village, White Settlement. Updated on May 30, 2018 by Tree Service Fort Worth. Tree Service Fortworth was a life Saver-They are very prompt and i did not have to block my whole day to wait for them. They have the best prices in the market and are very professional. If you are looking for a reliable and efficient Tree Service i would definately use them. Had a huge oak wilt tree that needed to be removed from my front yard for the reason being that it was way to big and just completely covering up my whole house. I found Tree Service Fort Worth online and gave them a call, I talked to the owner, great guy and a man of his word with great reputation backing him up. 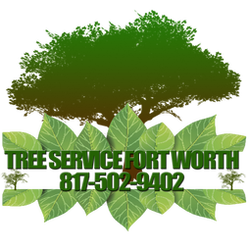 He gave a me a great price for the total cost and I just had to because the other tree services were way up in the price but Tree Service Fort Worth are great with giving you the right price for your tree care needs. I was referred to Tree service Fort Worth by a friend. I called them to remove a tree in my front yard last week. I found them to be easy to work with took all forms of payment and very professional. My experience with them was great. Their crew came with a supervisor they all had yellow uniform shirts and the crew was very good and safe on my property. I would love to give them a great rating and recommend them to anyone in the Fort Worth and Tarrant county area! Of the 3 companies I called, TSFW immediately called me back. They were able to provide me a quote within 1 hour and even do the job on the same day. TSFW easily won my business due to their awesome customer service. They provided great work and clean up.